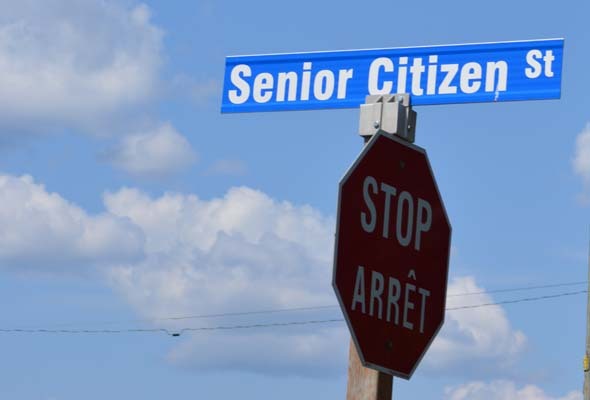 The CIUSSS West-Central Montreal Health is looking for volunteers for its long-term senior care facilities to help with recreational activities, friendly visiting, medical escorts, and meal assistance. Volunteers are also needed to assist at the CLSC de Benny Farm reception area. Volunteers should have interpersonal skills, speak English and French, be able to volunteer two to four hours a week, and attend compulsory training. A police check is mandatory and character references are required. Two volunteer information meetings will be held at the CLSC de Benny Farm, 6484 Monkland, Thursday, July 13 at 1pm and Friday, July 14 at 9:30 am. 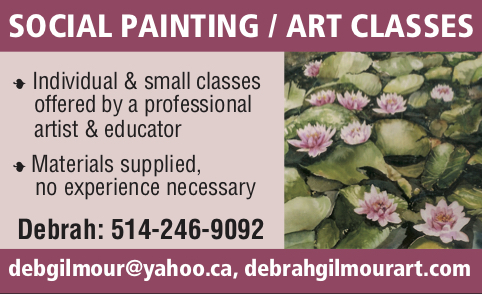 For more information or to register: 514-484-7878 x. 3146. 1 Comment on "Volunteers are needed to help with senior care"
Hope people respond to these calls!